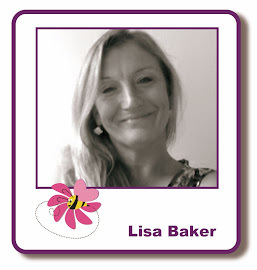 Hi everyone, Lisa here again with another scheduled post and another of my sample cards for June's classes. 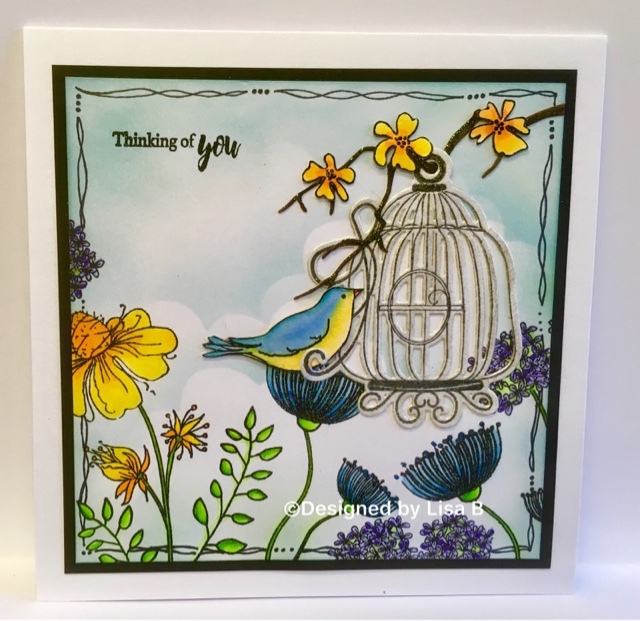 I used stamps from the Belle Papillon and Bella Fleur sets and the coordinating Birdcage/Bird die set. For the background I lightly blended Tumbled Glass Distress ink over white card, then applied white gesso through the That's Crafty Bubbles Dinky stencil. I stamped the images with Onyx Black Versafine ink, heat set with WOW! Clear Gloss embossing powder and coloured them with watercolour pens. 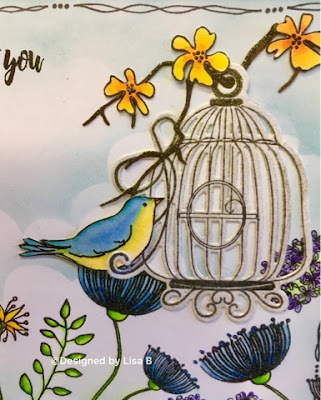 I die cut the bird and the cage before stamping the die cuts with the coordinating stamps from the Bella Fleur stamp set. That's all from me for this week, take care and I'll see you next time.